Lemon Skunk is a famous sativa-leaning Hybrid strain that was bred for its lemon flavour. 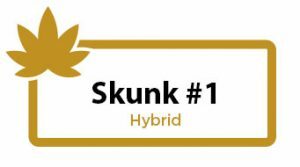 This award-winning strain can reach THC levels of 22%, so those who are just getting started on cannabis should be careful when trying Lemon Skunk. The high from this strain usually starts as an uplifting and creative cerebral high, with users reporting feeling euphoric and motivated. The body stone settles later on, bringing relaxation and, sometimes, even sedation. Inexperienced users might find themselves numb and sleepy, specially if using higher doses. 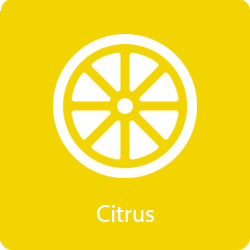 In small quantities, it can be a good daytime strain for its energizing effects. 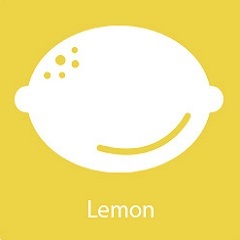 Medical users looking to relieve depression, anxiety, insomnia, and stress, as well as those looking to treat nausea, pain, migraines, and lack of appetite, might turn to Lemon Skunk as their go-to strain. 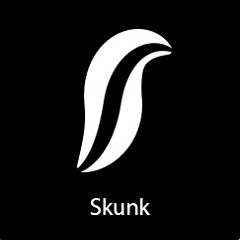 Strain was obtained by crossing two different phenotypes of Skunk.